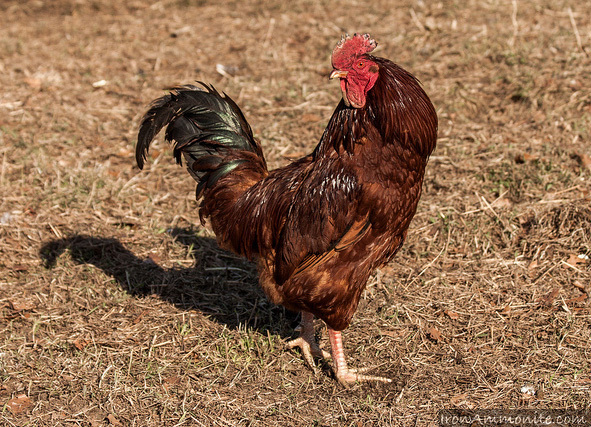 Rhode Island red rooster; photo by Paul Williams on Flickr (noncommercial use permitted with attribution). The Rhode Island Red was chosen during an election sponsored by the Audubon Society of Rhode Island, the Rhode Island Federation of Garden Clubs, and the Providence Journal Company (other contenders included the osprey and ruby-throated hummingbird). When the bill was signed into law, then-Governor Dennis J. Roberts stated: "The Rhode Island red has become a symbol of Rhode Islanders all over the world." 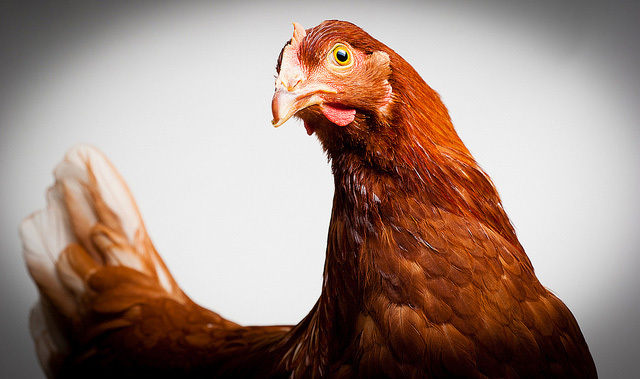 Rhode Island red hen; photo by by David W Oliver on Flickr (noncommercial use permitted with attribution / share alike).